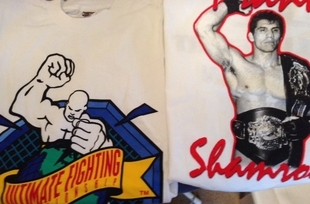 Original SEG / UFC and Frank Shamrock T-shirts never worn. Total of 2 in this bundle. To head to the FCF store, click on the image above.